Bitcoin (BTC), Cryptocurrency–Despite the ICO market otherwise thriving throughout 2018, with the total volume of projects started and investment capital raised doubling that of last year by the midway point. While Initial Coin Offerings have drawn the ire of those within and outside of the industry, primarily over the empty projects that have come to litter the space and constitute nothing other than pump and dump schemes, it does provide one of the more efficient means for driving development and innovation in the industry–even if the investment base has yet to develop a necessary discerning eye. However, not everyone feels the same about the outlook for ICOs and the greater altcoin market they come to constitute. Chief Commercial Officer of the cryptocurrency payment processor company Bitpay has stated that he does not see a revival coming to the altcoin or ICO market as prices continue to fall off and exhibit extreme price volatility. Sonny Singh, speaking in an interview with Bloomberg on Wednesday, claimed that the overall health of cryptocurrency was nothing to be concerned over and that the trajectory of the industry looks overwhelmingly positive. 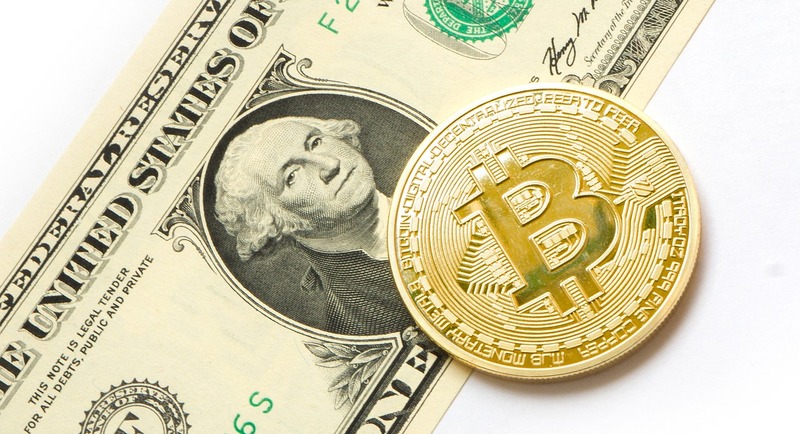 He outlined the idea that cryptocurrency is on the cusp of a new stage of progress, one that will constitute a “defining moment” for the industry in terms of both developmental growth and new adoption. Despite the positive price outlook for the largest cryptocurrency by market capitalization, Singh remains bearish on the prospect of altcoins and the aforementioned ICO market. In relation to how the altcoin market would fair this year and beyond, Singh stated that altcoins “will never come back,” citing a failure to reach the all time highs experienced across the board in early January 2018. Rather than looking to new ICOs for investment or backing little-known coin projects, Singh believes that major firms such as Fidelity and BlackRock are going to want to invest in Bitcoin products which hold the household name appeal and sway over the majority of the crypto market.